Data Forensics / How to Add Page Numbers in PDF File With or Without Adobe Acrobat? How to Add Page Numbers in PDF File With or Without Adobe Acrobat? Having multiple PDF documents with a large number of pages? Unable to handle it properly? Want to arrange it in a simple and organized way? No need to worry! You have reached the right place. Here, we have explained how to add page numbers in PDF file. There are multiple users who have this query because PDF file without bates number is incomplete. However, bates numbering or stamping in PDF is the smartest way of inserting a unique identification number on all pages of PDF file. After entering the page number in PDF files, management of PDF document becomes easier. It is clear that adding bates number is really beneficial so, now the most obvious question is how to add serial numbers to PDF file. There are number of methods available that one can try to add page numbers. But, going for the perfect solution for the same is always a difficult task. Therefore, to make the choice more easy for the, some best possible ways of doing the same are discussed in the blog. By adding bates numbering in PDF, the document will be sorted in a sequential manner. It becomes easy for the reader to keep the track of their reading a PDF file. Searching for any specific information becomes difficult without page or bates numbers. A large PDF file without bates number is also a problem as it is hard to handle. How to Add Page Numbers to Multiple PDF Files With Adobe Acrobat? Limitation: It requires Adobe Acrobat installation on the local machine. In addition, it is unable to add page numbers in encrypted PDF file. 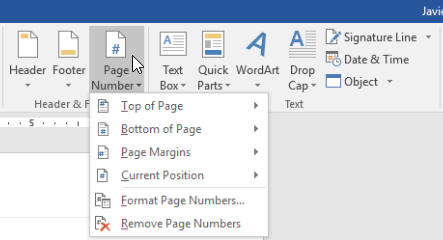 How to Insert Page Numbers in PDF File Without Adobe Acrobat? 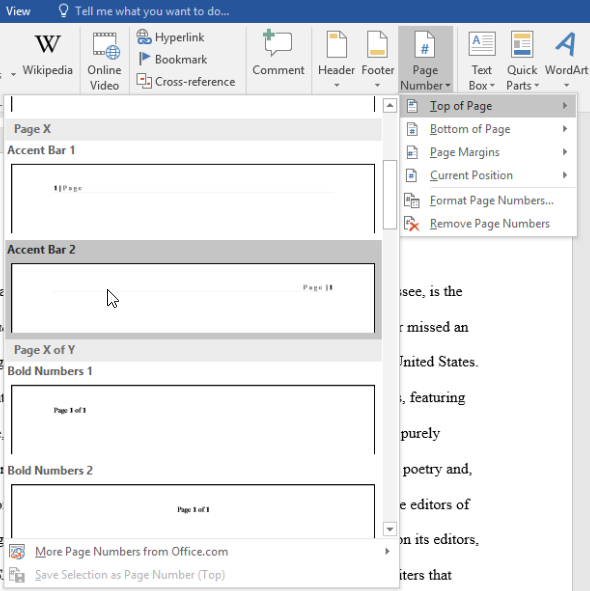 Note: Microsoft Word will add page number automatically in a header, footer, or side margin of each all pages automatically as per your choice. The method is very lengthy and time-consuming. If a user is looking for some solution without any flaws or limitations, then he or she needs to switch to a third-party tool. SysTools PDF Bates Number is one such application that can help users in the same. The application let users add bates numbering to PDF in the customize way also. For example, location, font, size, style of page numbers. Moreover, the application does not require any extra installation on the local machine to do the same. A user can install and run this tool on any Windows OS version. Whenever large number of pages in PDF file is used by the user, he or she think of managing it in an efficient and systematic manner. Now, the best way of doing the same is to put page numbers in PDF file. To perform the same task in a proper way, user can traverse the blog on How to Add Page Numbers to an Adobe PDF File.